Meet Miller Popcorn, the affordable gourmet popcorn maker from Taiwan! Pride themselves on classic popcorn flavours made of premium ingredients, Miller Popcorn comes in tin packaging that keep the popcorns fresh, as well as make a good gifting. 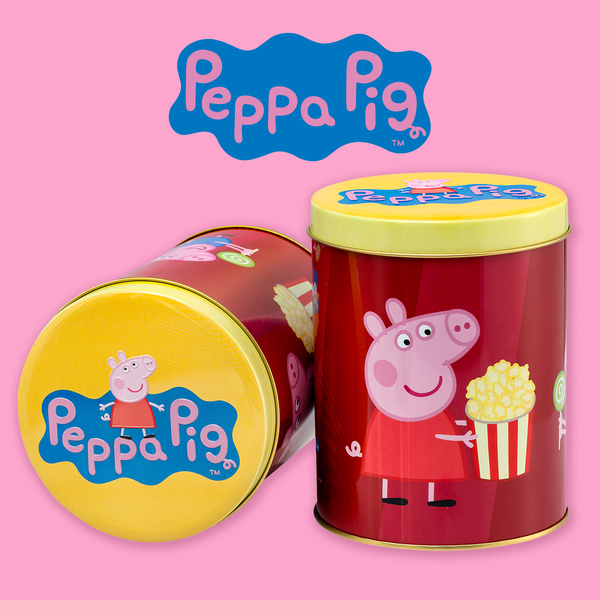 These popcorns make great snacking option for kids as well, the cartoon tins like Hello Kitty, Snoopy and Peppa Pig will definitely put a smile on their faces! Miller Popcorn is running a summer promotion until 25th June, any orders over NT$2,000 will be entitled free ground shipping and a complimentary can of caramel popcorns! 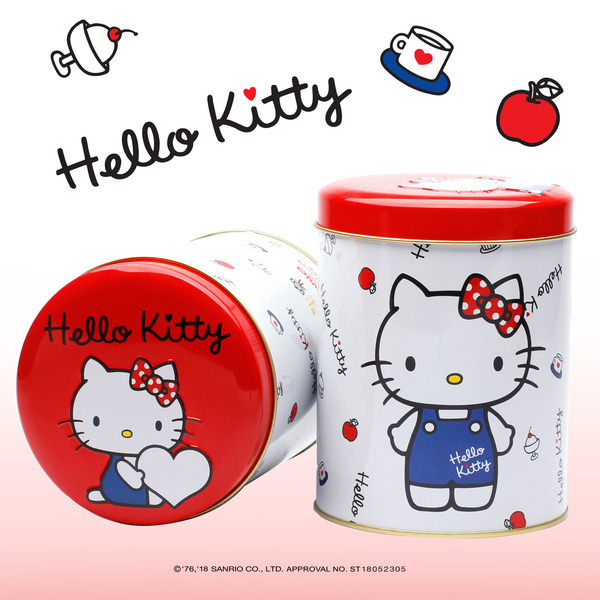 Sign up with us and get access to our Taiwan warehouse!